Seva Indian Restaurant - Astoria, NY. Ιn the heart of Astoria, lies Seva, a modest Indian food hangout. Seva in Hindi means an act of selfless service. The same principal is applied when a gracious host invites a guest for a meal in an Indian home. We at Seva restaurant aim at offering our guests a hospitable meal experience that will take them straight to the dining table of our New Delhi home. Diversity is an integral part of Indian cooking. Balancing hot with cool, sour with sweet and old with new is undoubtedly an art that Seva’s kitchen has mastered. 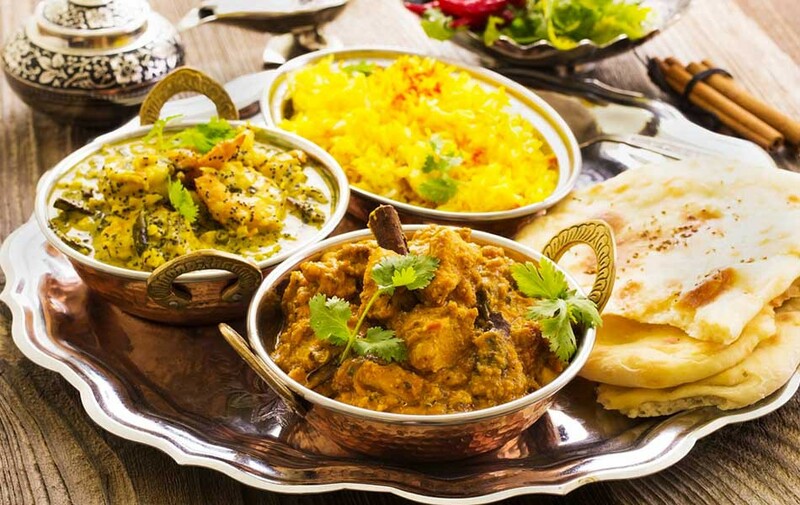 Age-old recipes are loved by all but with evolving palates the restaurant believes that Indian food should evolve as well and offer surprising flavors. Sun 10:30pm - 12:00pm .